Highland Games world champion Matt Vincent (@matsoexplosion) came through last week to do some filming for his new “Drifta Lifta” series (https://m.youtube.com/#/user/mvincent4130). He wanted to do a quick segment on Olympic lifting and we had a little under an hour to get some work done. 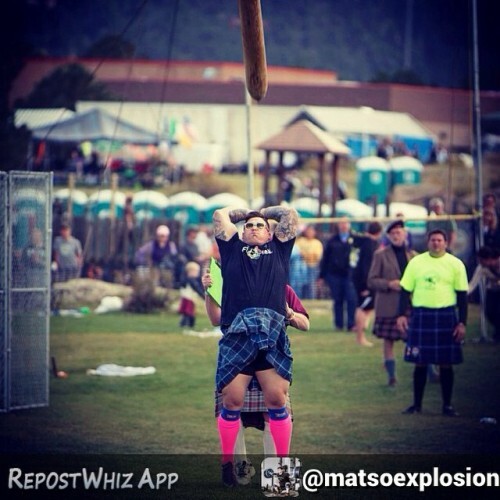 - 2x Highland games world champion. - LSU shotput, discus, hammer thrower. - Weightlifter with a total of 322k (145/177). 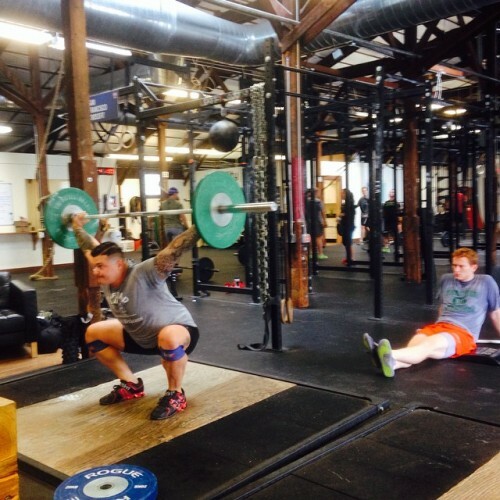 - Powerlifter totaling 1,775 raw (685,425,665). - Traveler and world’s strongest/fattest hipster.